A new program called RTBfoods (Breeding RTB Products for End User Preferences) was launched recently. It is a 5-year effort created to pinpoint the quality traits that determine the adoption of new root, tuber and banana (RTB) varieties developed by breeders. The 11.5 million-euro project will take a novel approach involving consumers, processors and researchers, and will eventually serve to boost food security. 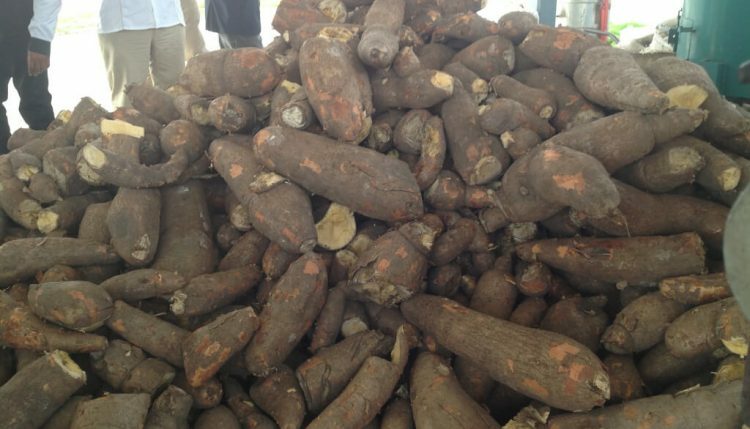 Cassava is a staple root crop in many African countries. According to Dominique Dufour, a CIRAD researcher specializing in cassava, the project will serve to link local consumer preferences with quantitative quality criteria before integrating these criteria into breeding programs. The aim is to ensure more widespread adoption of improved varieties, hence boosting food security and farmers’ incomes. The RTBfoods project will be implemented with five partner countries: Benin, Cameroon, Ivory Coast, Nigeria, and Uganda. 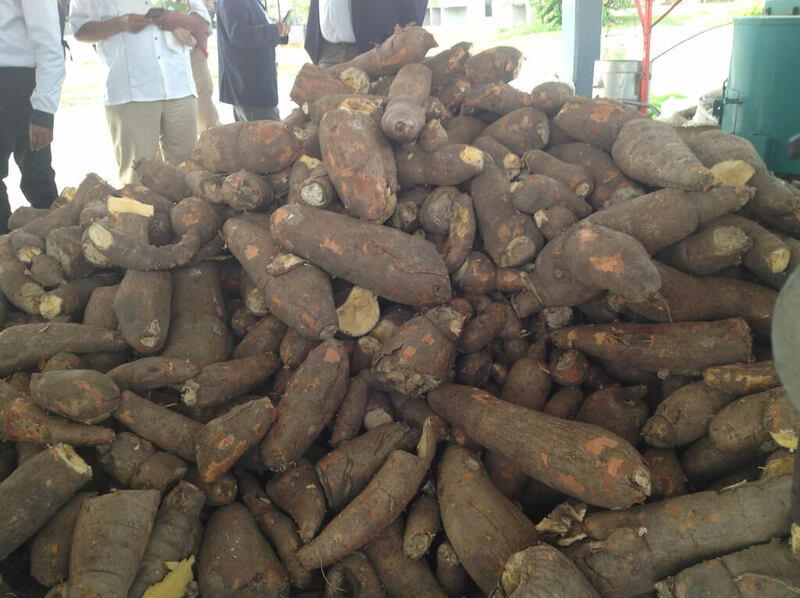 It will analyze three common uses of these target crops: cassava, yam, sweet potato, plantain, and tropical potato. The analysis will use a reverse engineering approach, working backwards from consumers to breeders. The link between the above users’ criteria and the biophysical properties of different varieties: how do people’s preferences (texture, consistency, taste, etc.) relate to biophysical data (starch and fiber content, etc.)? Ensuring that breeders increase their use of selection tools for quality traits, and that new varieties better match the users’ quality criteria. The RTBfoods project inception meeting will be held in Buea, Cameroon, 3-28 January 2018.